The judicious management of our resources and particularly of our human assets is a determining factor of our success. We believe that our most important investment is the one we make in our employees. 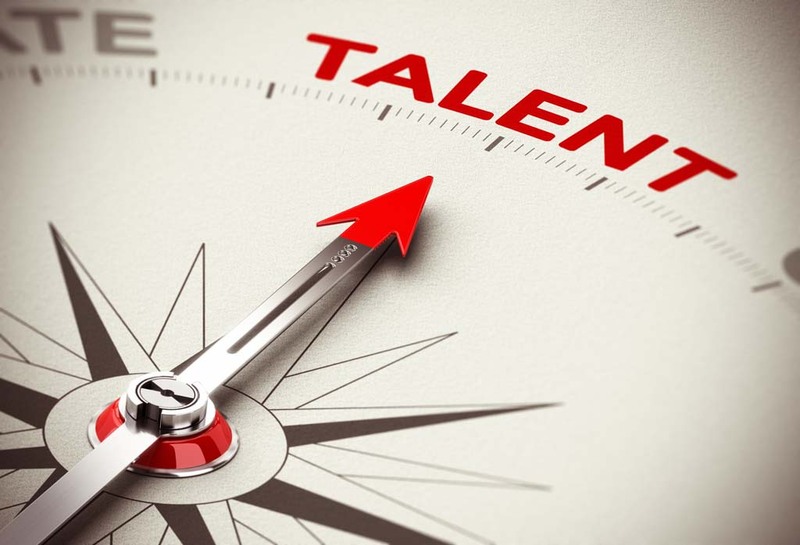 Talent acquisition and professional development are central to our business. The entrepreneurial spirit of our management teams and the diversified experience of each of our employees allow us to differentiate ourselves from a market that prioritizes a rather traditional approach.